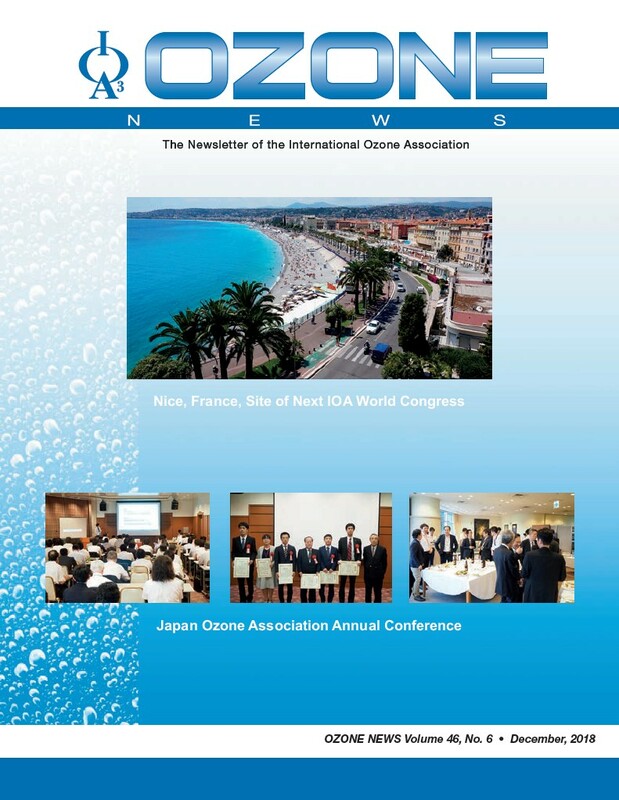 24th IOA Ozone World Congress & Exhibition: 20-25 October 2019 in Nice (France). Mark your calendars to save the dates! The call for papers is open until 13th May. 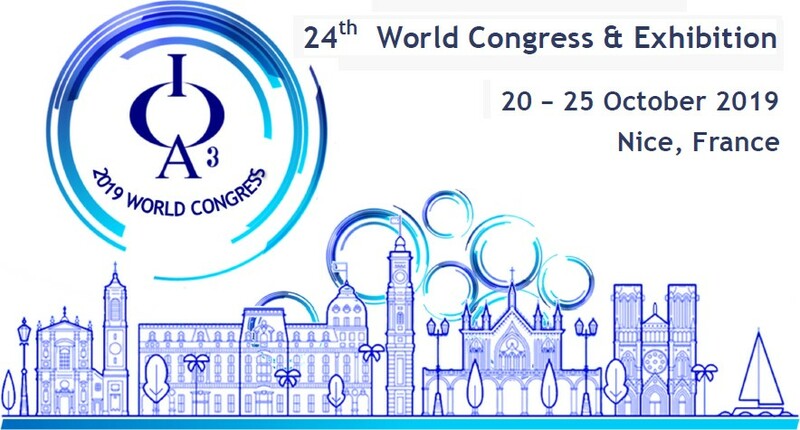 More information on www.ioa-ea3g.org/congress or contact: ioa@esip.univ-poitiers.fr. - Meet colleagues and specialists working in your interest fields, collaborate with them to share experiences and debate positions, establish business contacts via IOA network. - Contribute to extend knowledge about ozone and related oxidants, participating at conferences, writing papers for publication. - Take part in programs for a wide admission of potentialities offered by ozone-based technologies. The call for subscription to IOA for year 2019 is open. Apply by clicking here . Medical therapy and facility safety. 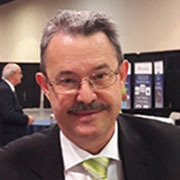 International IOA-EA3G Conference & Exhibition on Ozone and Advanced Oxidation: Solutions for Emerging Pollutants of Concern to the Water and the Environnement. 5-7 September 2018, Lausanne, Switzerland. Organized by IOA-EA3G and Service de l'Eau de la ville de Lausanne.